The answers to January’s Mind Boggling Quiz are available at http://peatmore.com/quizans.htm. Congratulations to the winners. 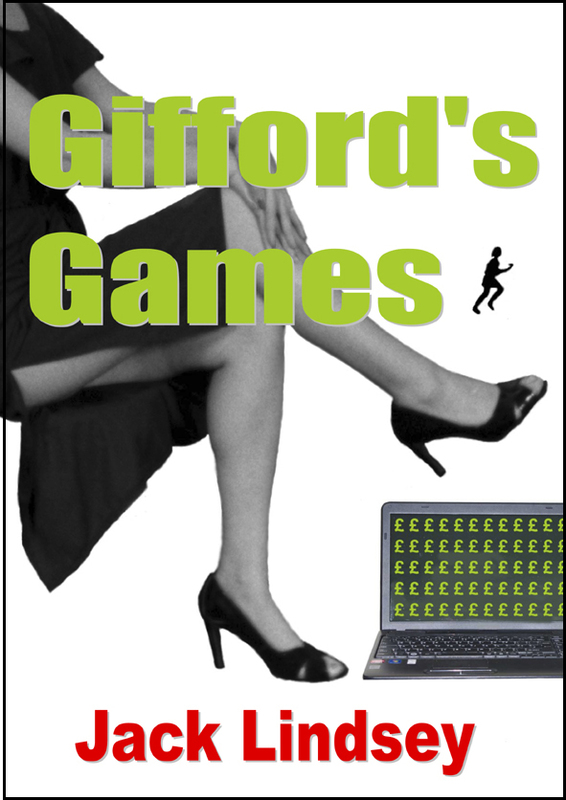 Copies of the Peatmore Press paperback novel, “Gifford’s Games” are on the way to them.